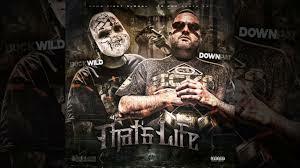 “That’s Life” by Buckwild & Down Pat. produced by DJ Lo Pro. Buy here. Be the first to comment on "Buckwild & Down Pat “That’s Life”"